We are working on the publishing details - we apologize for the delay! 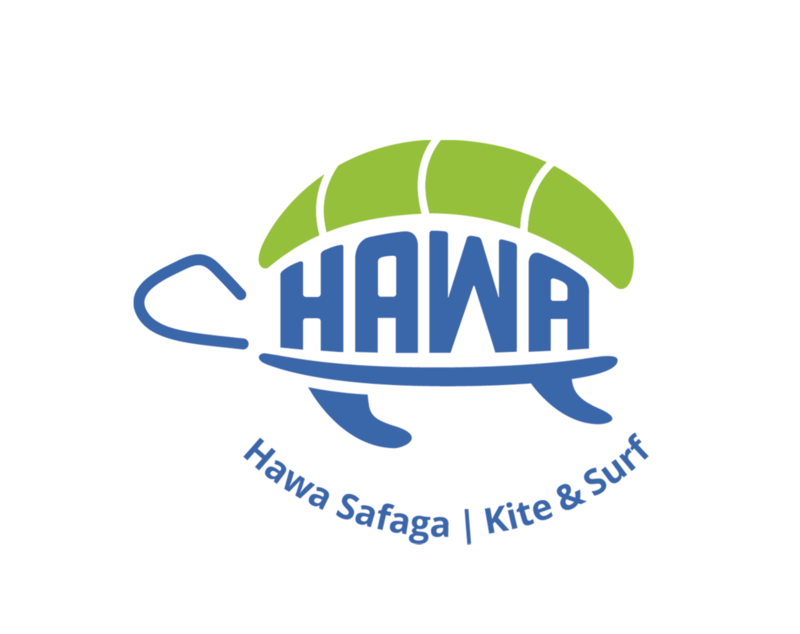 Please get in touch if you are a group of at least 10 persons and you would like us to organise a private Kite Safari for you! The information provided on this webpage is to the best of our knowledge. Please contact us for any questions or recommendations.